4/3/2011 Last week, a charming 7 year old child, came into my classroom for some extra help. She arrived with a huge smile on her face and explained that she was soooo happy about her pretty new sundress…someone had commented that she looked like a peacock….which she considered a wonderful compliment. 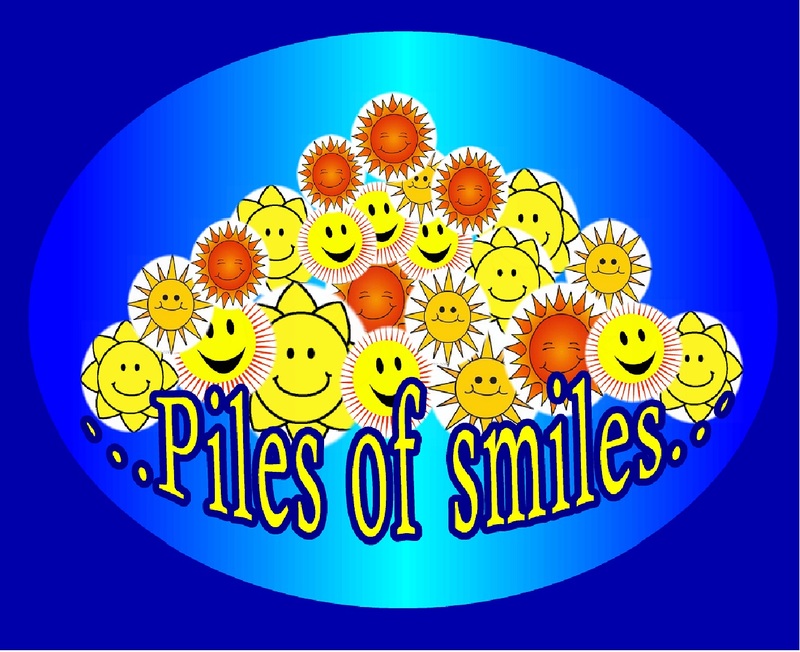 ps…if you like this page, you might like the Piles of Smiles page, too…further down the “Recent posts” list. 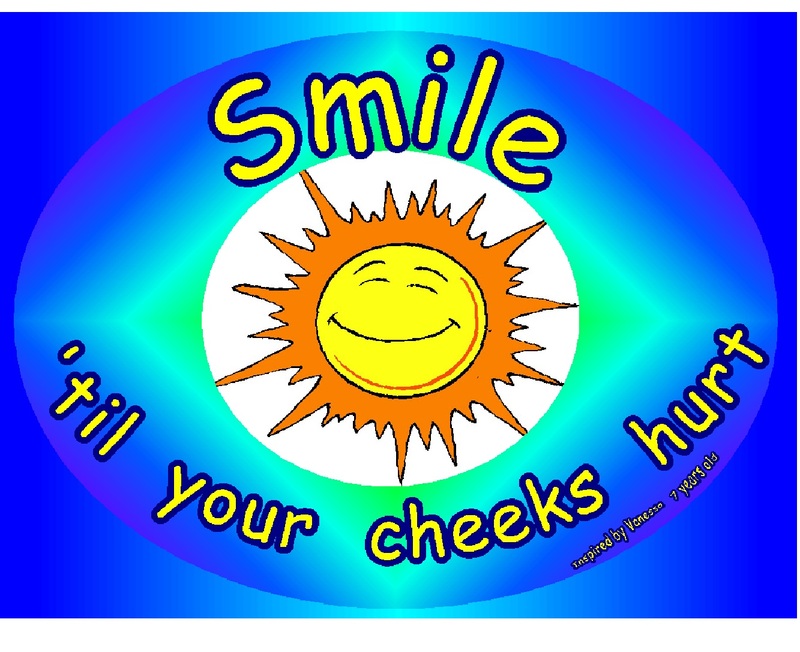 4/8: I added this page to the header choices, so that it doesn’t get lost in the other pages or archives…I want to keep this image handy….it brings a smile to my face, and to my heart, every time I look at it. Great post, Kath. There is a wonderful feeling hearing your name followed by a big smile or a hug.